Chesapeake Shores Paving is a full-service residential and commercial asphalt paving company serving Chesapeake, VA, and the surrounding areas. We offer every customer a free paving estimate no matter the size of their paving project. Our team of paving contractors has multiple years of experience in the asphalt paving industry. We have a wide array of paving services that range from parking lot paving to sealcoating, repairs, and striping as well. As a paving company and paving team, we are dedicated to providing high quality, effective solutions for any and all of your asphalt needs. We provide reliable and premium results for our commercial and residential paving clients. Our top rated paving contractors have extensive reviews from our clients as well. We take a strategic approach that ensures our clients get the best outcome possible. Highly trained and qualified, our paving contractors are ready to provide a free paving estimate for your property. No matter if you have a residential or commercial paving project you need assistance with, you can turn to us for the best results. Our free paving estimate allows you to budget your time and money to plan out your paving project. When you turn to Chesapeake Shores Paving you won’t be disappointed. In addition to the aforementioned, we are also proud to be locally owned and operated right here in Chesapeake, VA. Our years of experience allows us to maximize our skills and talents to ensure your asphalt looks its best no matter what. We developed our paving company to meet the growing demands of the area of Chesapeake, VA. Whether are helping out on highway commercial construction jobs like parking lots, or handling small paving repairs for residential clients, we do our best to deliver on our promises and give you the best possible service. Our honesty is our greatest strength. We will never quote you more than we have to just because we can. 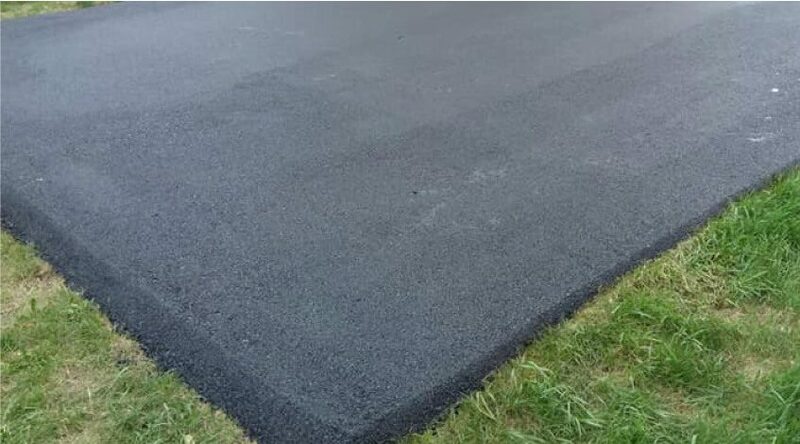 Instead, we give you an honest price for your asphalt paving services. Honesty is our top priority. When we say we will be there at 10 am, we will be there at 10 am. We know how critical it is to be reliable for our commercial and residential clients. You can trust us to always be reliable. Our team has a good deal of integrity. This means that we are proud to deliver the best possible results and always uphold the same standards regardless of the project we work on. We want to be the best paving company in Chesapeake, VA. By staying true to our values, using our experience to make sure you always get the best results, and dedicating ourselves to your project, we live up to these values. No other paving company has the experience and skill that Chesapeake Shores Paving does. We have taken a dedicated approach to our business and want to give our residential and commercial clients the absolute best services possible. If you’re looking for a free paving estimate, we want to give it to you. Experienced and dedicated to being the best, you can turn to Chesapeake Shores Paving for the best paving services available. Get your free paving estimate today!